At Top Finish Ltd we offer a full range of plumbing and heating services including installation, maintenance and repair. Our aim is to provide a quick, reliable and affordable service to all of our customers. We are happy to undertake any plumbing project from a repair, tap replacement, to a whole boiler installation. No job too big or too small. If you have a plumbing or heating emergency and need help immediately we offer a 24 hour call out service. Whether you have a leaky tap, have a burst pipe, can smell gas, our experienced team have the skills to rectify the problem quickly and efficiently. We can fix plumbing problems and also repair water heaters, cookers, gas fires, etc. 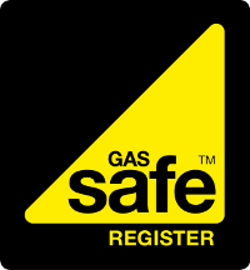 All our engineers are gas safe registered and APHC members. 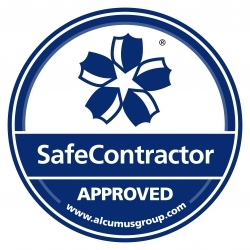 We work to a very high standard giving you complete peace of mind that all work is carried out to industry standards. Our fully trained and qualified plumbers and engineers will carry out every job in a professional manner with the minimum of disruption to you and your family, and with care and respect to your property. We will leave your premises clean and tidy, remove all waste materials and recycle where possible. Whatever your requirements may be, we are more than happy to discuss your needs and offer a solution.